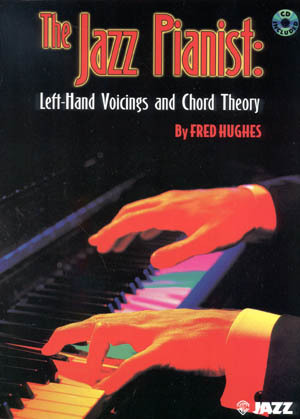 Jazz recording artist, pianist and educator Fred Hughes takes you step-by-step though the process to efficiently play chords with the left hand only. 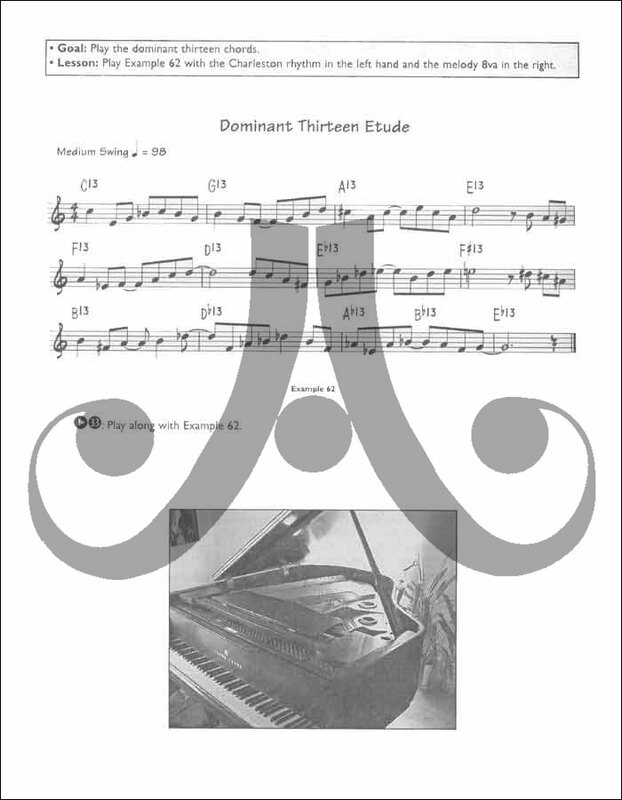 Learn jazz vocabulary along with practice and memorization techniques. 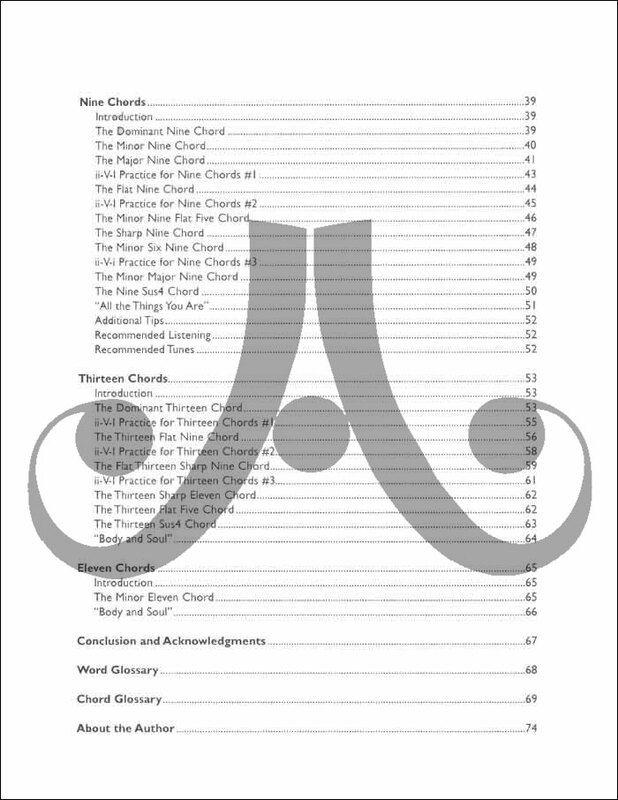 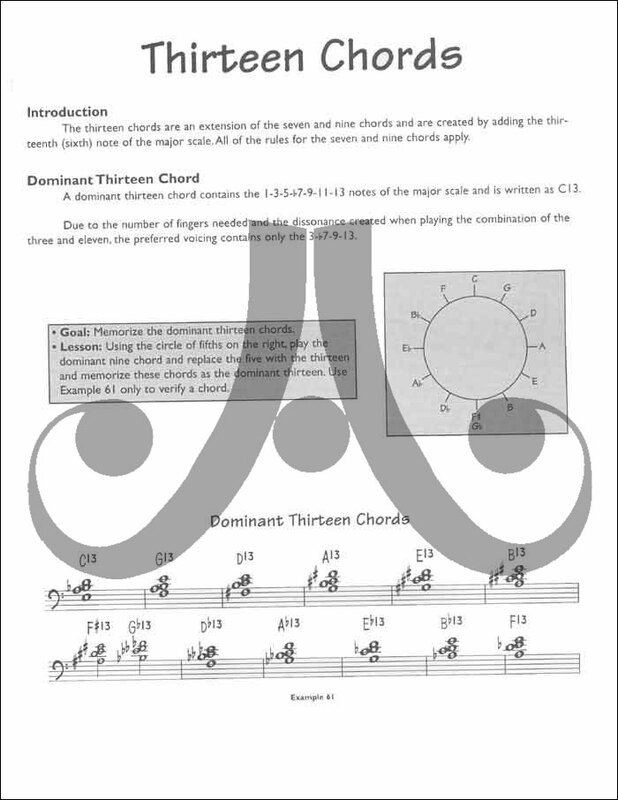 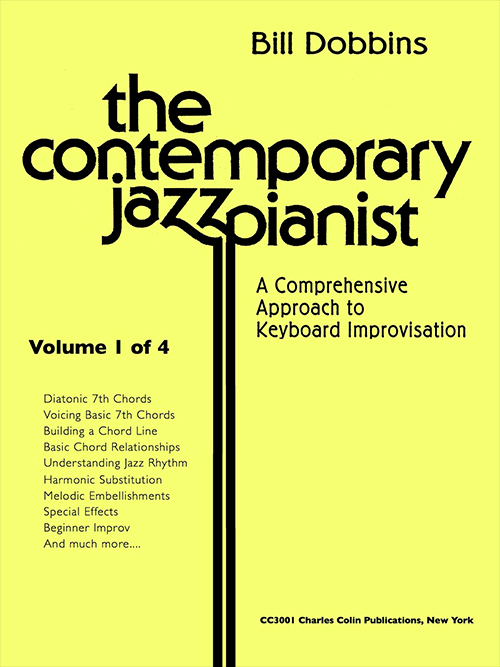 THE JAZZ PIANIST: LEFT HAND VOICINGS AND CHORD THEORY begins with triads and proceeds through thirteenth chords as well as the practical application of chords and chord progressions. 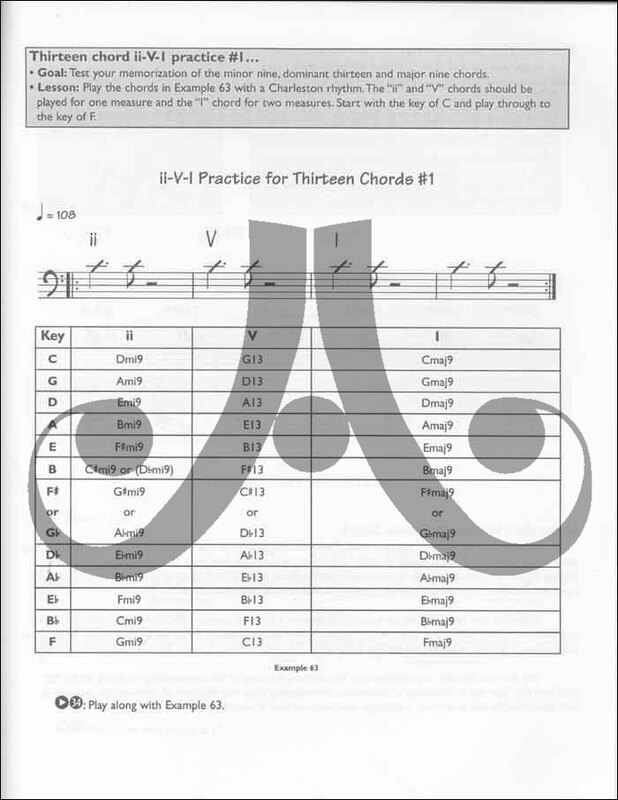 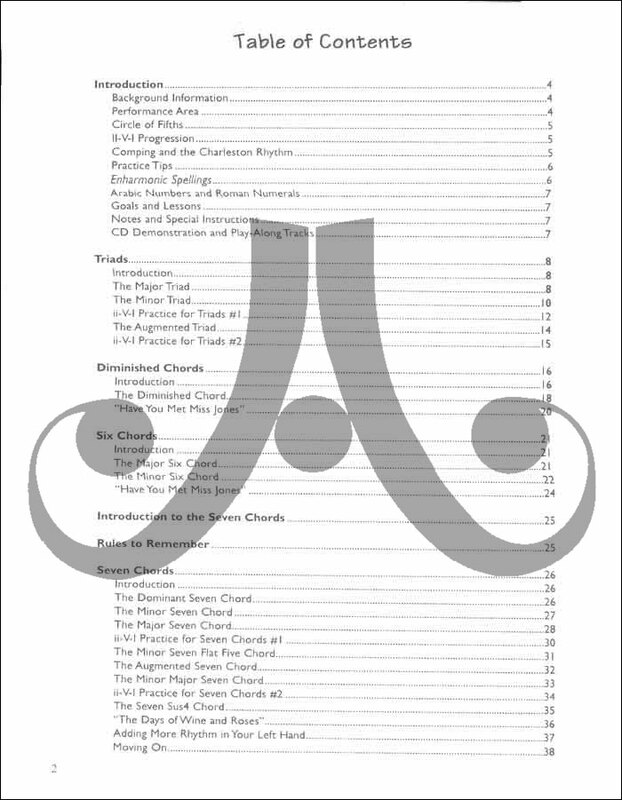 Topics you will learn include: effortlessly perform all chords and variations, harmonic structure and foundation, theory of chord construction, memorizing chords and practice patterns for mastery. Learn the following jazz standards: "Have You Met Miss Jones," "All the Things You Are," "The Days of Wine and Roses," and "Body and Soul." 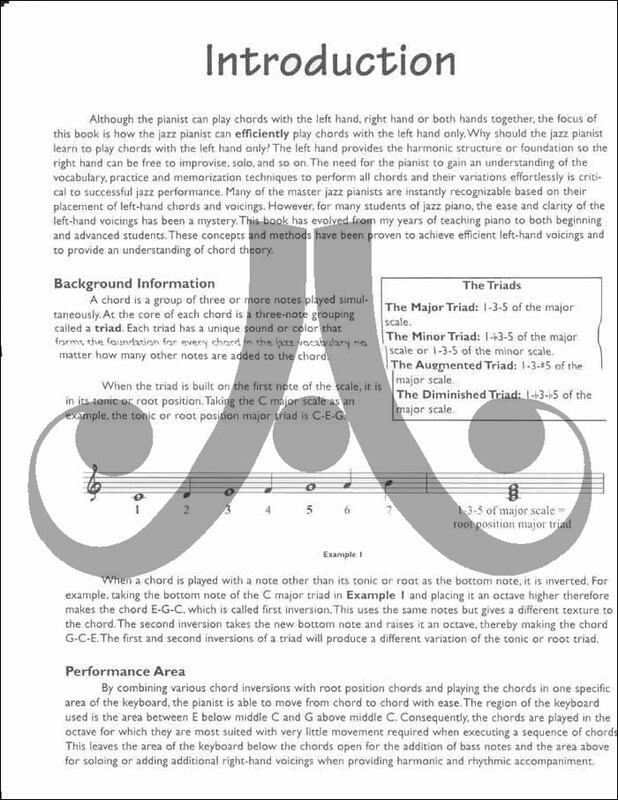 Play-along and demonstration CD included. 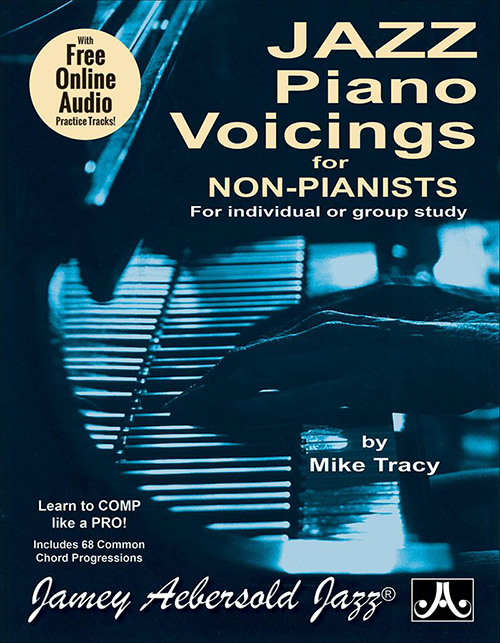 An essential book for every jazz pianist!